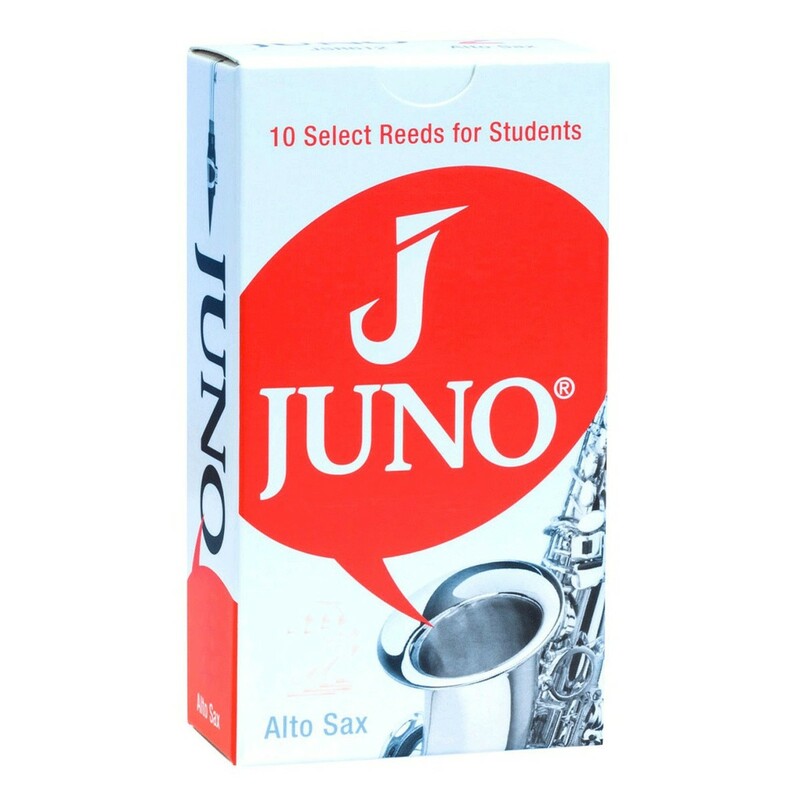 Vandoren?s Juno Alto Saxophone Reeds have been specifically designed for students and beginners. Made from select cane grown in the Mediterranean, the reeds are designed with a special cut for an extra response. The reeds are then placed in a humidity balanced pack to keep them fresh till they are opened.